En español | You can start as early as 62 or as late as 70, with payments rising if you delay. A 62-year old who’s now due $750 a month will get $1,320 a month if she waits until 70. Ask yourself: How badly do I need the money? If I can afford to wait, will I likely live long enough collect the higher benefits? The figure is based on your lifetime earnings. Generally, the more you earn, the higher your payment is. Your basic benefit is keyed to your “full retirement age” (FRA), which is determined by your birth year. For people born between 1943 and 1954, FRA is 66. That age is slowly rising. 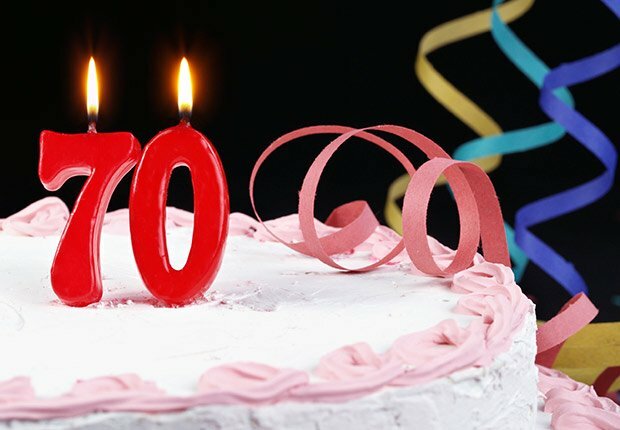 For people born in 1960 and later, FRA will be 67. 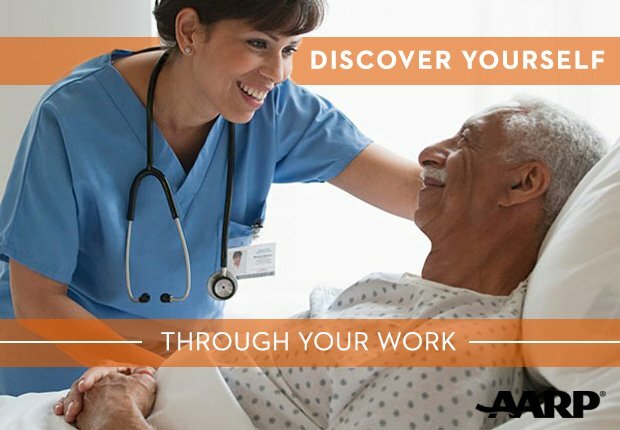 The Social Security Administration and AARP have calculators that can give you an estimate of your future payments. Can I keep working after taking my benefits? Is there a limit on my earnings? Yes to both. 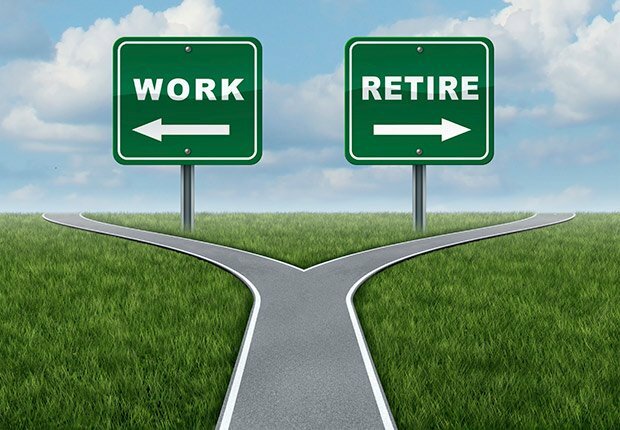 If you’re between 62 and full retirement age and you continue to work, Social Security will hold back $1 in benefits for every $2 you earn over $15,480 in 2014. Then in the year you reach full retirement age, you’ll be subject to a new earnings limit of $41,400, and $1 in benefits will be subtracted for every $3 earned above that amount. However, after your full retirement birthday, the earnings limits go away, and you can earn as much as you like. 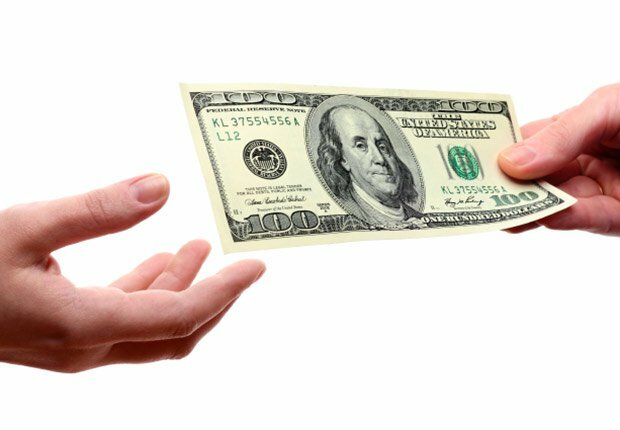 At that point, Social Security also will raise your monthly payment so as to give you back, over time, benefits that were denied to you by the earnings limits. I am divorced. Can I get benefits from my former spouse’s work record? 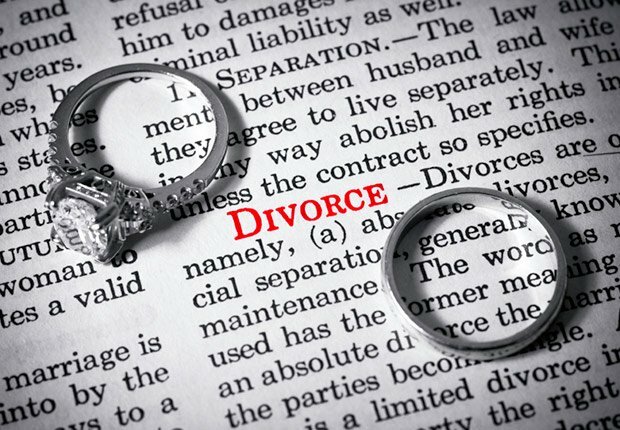 You can — even if your ex-spouse has remarried. 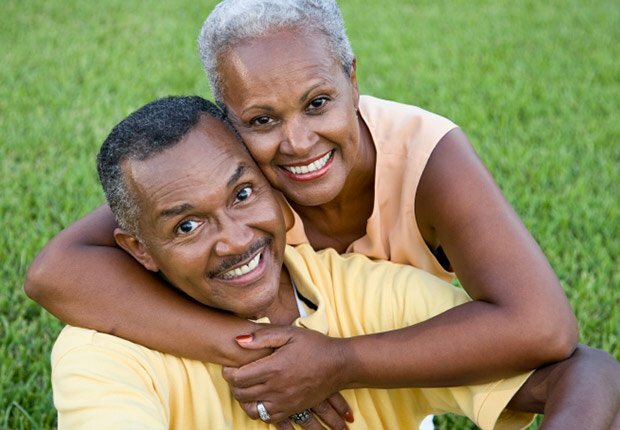 Under the rules, you have to have been married for at least 10 years, be 62 or older and be unmarried. Your ex-spouse must be eligible for benefits, and the amount you could receive on your own work record must be smaller than what you would get on your ex-spouse’s record. I was a stay-at-home mom and never worked, but my husband did. 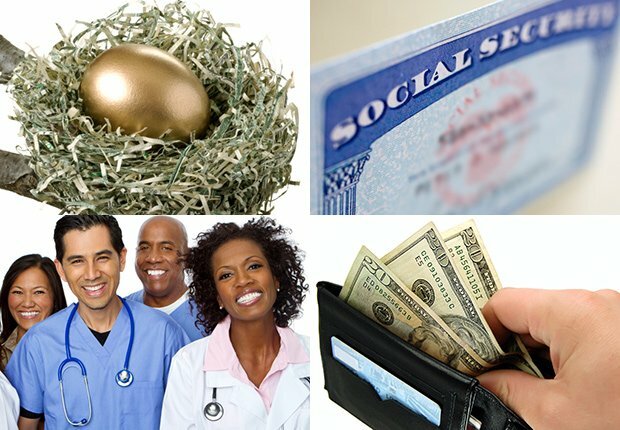 Can I get Social Security benefits? Yes. Once your husband files for his benefits, you become eligible for a spousal benefit on his work record. If you are both at full retirement age, you can receive an amount equal to 50 percent of his benefit. If you file earlier, however, your benefit will be permanently reduced by a percentage based on the number of months left until your FRA. 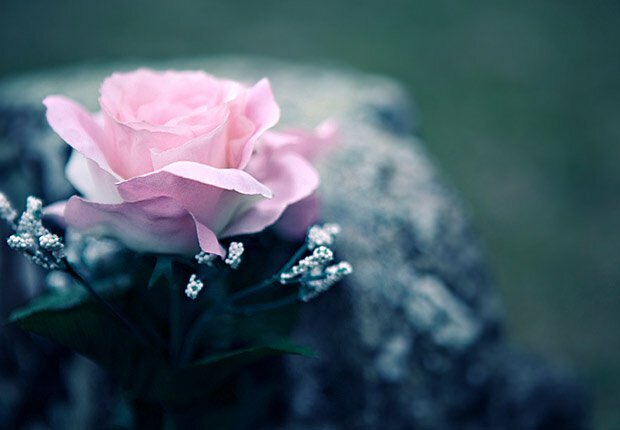 If my spouse dies before taking Social Security, can I still get a widow’s benefit? If your spouse was eligible for retirement benefits and if you wait until you reach full retirement age, you can get 100 percent of what your spouse would have received. However, if you take your survivor benefit before full retirement age, your benefit will be reduced. You can take it as early as 60, or at age 50 if you are disabled and your disability started before or within seven years of your spouse’s death. Do I pay federal taxes on my payments? It depends on how much other income you have. You probably will pay taxes on some of your Social Security if you file as an individual and your combined income is more than $25,000. The same holds if you file a joint return with your spouse and your income is more than $32,000. 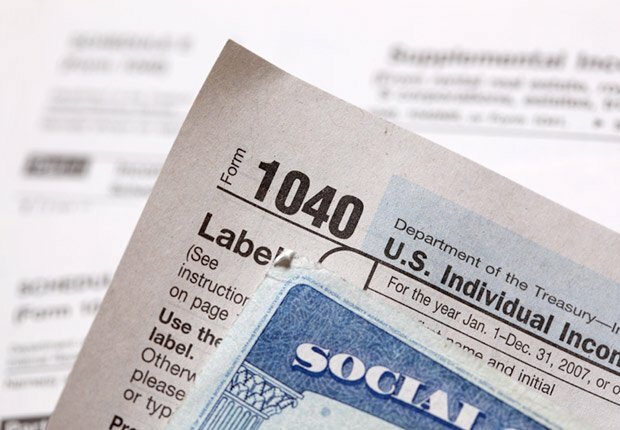 Depending on how much you make, up to 85 percent of your Social Security may be taxed. Can I have federal taxes withheld from my payments? Yes. 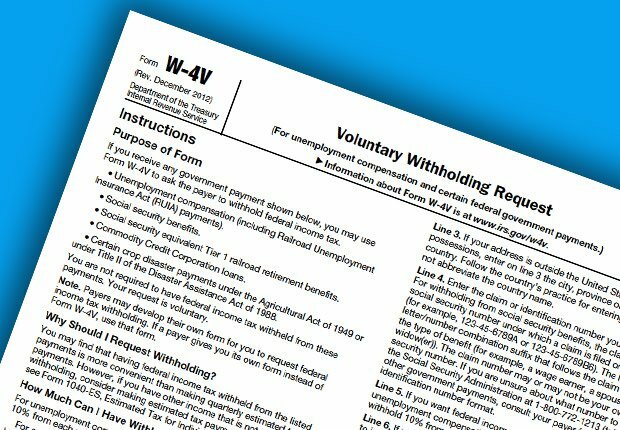 You’ll need to fill out IRS Form W-4V. It will give you four choices as to how much money you want to withhold: 25 percent, 15 percent, 10 percent or 7 percent. You can get the form online by calling Social Security at 800-772-1213 (TTY 800-325-0778). 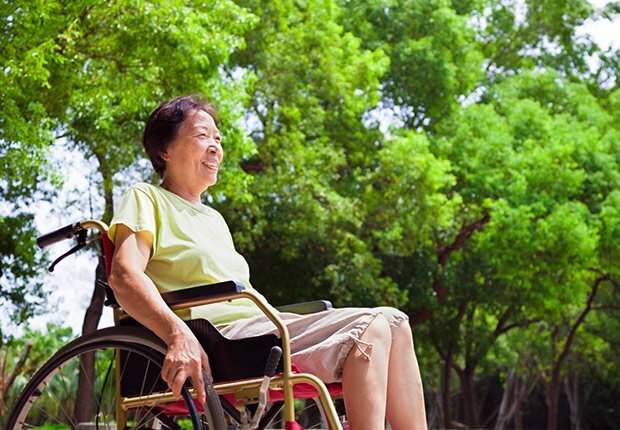 What is Social Security disability insurance (SSDI) and how does it work? Disability insurance is a benefit that focuses on physical and mental impairments that are severe enough to prevent you from engaging in your normal occupation or any other work. The definition of disability is strict. The condition must be expected to last for at least a year or result in death. SSDI benefits are paid to blind or disabled workers and, like Social Security retirement benefits, to their dependents. Applicants for disability benefits must prove the seriousness of their conditions, a process that can be lengthy. To apply online, go to socialsecurity.gov. 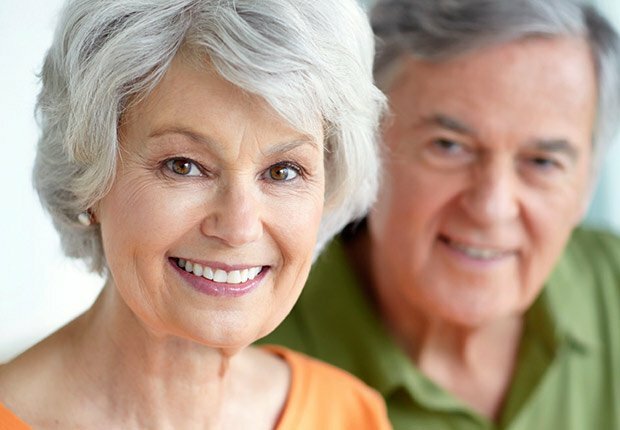 What can my spouse and I do to increase our benefits? The best way is to work as long as you can and hold out as long as you can before beginning your benefits. Couples also can explore a strategy called “file and suspend.” Basically, Spouse A files for retirement benefits and immediately suspends payment, allowing Spouse B to begin a spousal benefit that can be as much as half of A’s retirement payment. This brings a cushion of income into the household as delayed retirement credits accumulate; by suspending, A will ultimately receive a higher retirement benefit. The same will apply if B worked and later switches to a retirement benefit on his or her own record. In order to use this strategy, at least one member of the couple must have reached full retirement age.